sorry I do not have that one..closest is my United Caravelle! I hope you're well and enjoying being a moderator... Do you happen to have an IF200 737-200 United Mainliner you'd be willing to sell? I missed it when it came out. There's one on eBay from a reliable seller in Australia, but I'd much prefer to buy it in North America. Then again, they ship them in bulk from China and it works out lol! Models arrived safe, very nice, thanks man! Both models arrived safely. Cool models, many thanks! not anymore that was back in the 90's...long done collecting 1/43 crownvics! Just kept the name and never changed it. <3 Gotta Love Hong Kong! Asia's world city ! 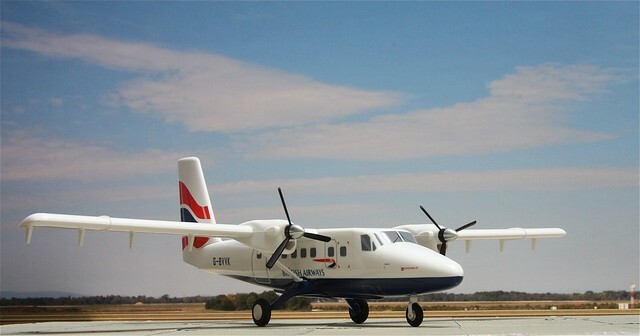 Thanks again for the BA Twin Otter. I love it!